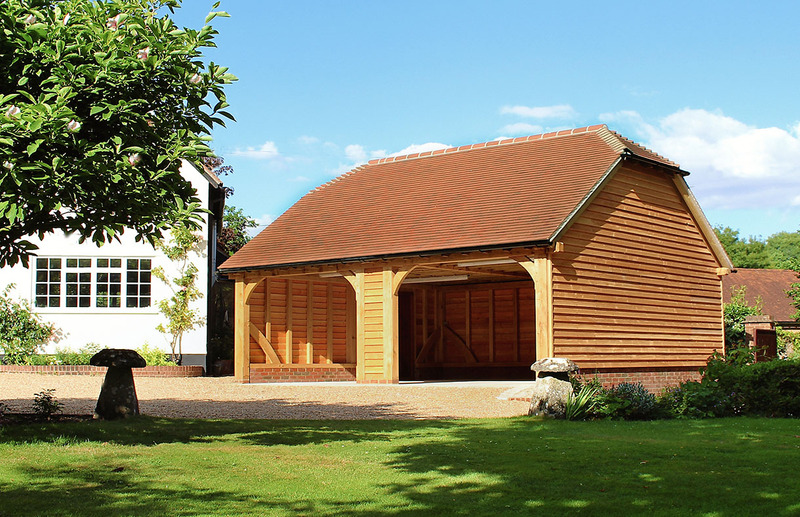 The Classic Barn Company supply and build oak framed garages and barns across Oxfordshire and the neighbouring counties. Our highly skilled craftsmen use traditional carpentry techniques to create stunning barns that stand the test of time. 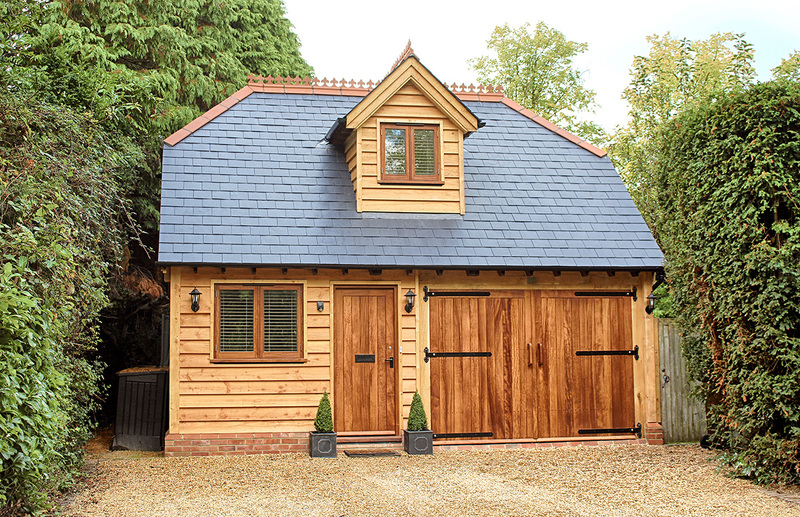 We have a huge range of garage barn designs to choose from or offer a bespoke service, tailored to your needs. Hey Buddy!, I found this information for you: "Oak Framed Garages And Barns". Here is the website link: https://oxfordlocals.com/ad/oak-framed-garages-and-barns/. Thank you.